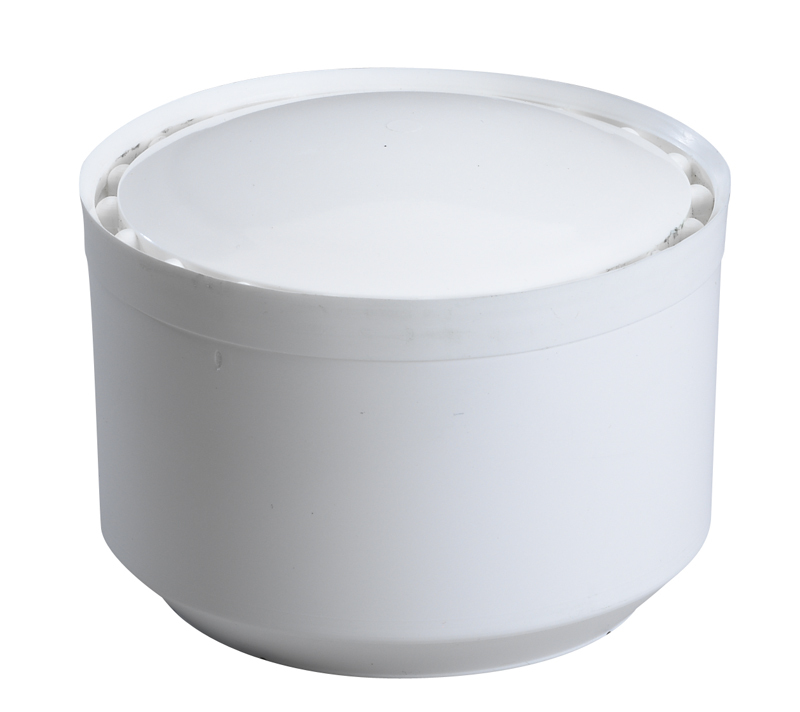 Waterless/Water free Urinals System | Waterless Co Inc.
most cost effective waterless urinals on the world market. budgets are a yearly struggle to stay within. 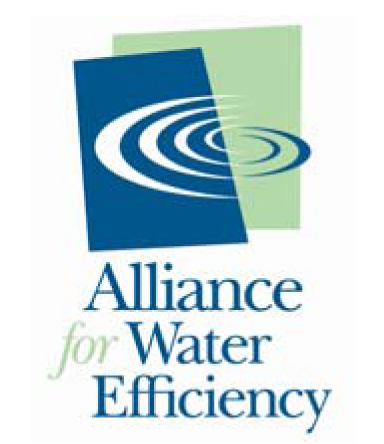 Two of the most important yet in most cases unforecastable utilities are electricity and water/sewer costs. These have risen quite dramatically from year to year in the past decade. In some cases, more than doubled in a year in some areas of the country. This inability to forecast costs warrants electricity and water budget line items to closely look at and tackle. In regards to a building’s indoor water use, the rest room is where water can be saved the most and easiest. By installing non-water, low water using toilets and waterless urinals, a restroom can save as much as 50% of the prior water use. Additionally, there are restricted flow faucets and where applicable low flow shower heads. Most of these are cost effective and simple retrofits. In regards to no-flush urinals, there are additional savings to be achieved through less inventory parts to keep, vandalism is reduced, less chemicals used for cleaning plus a more hygienic environment due to the urinal’s dryness. Other advantages of our system can be found under Advantages. one does its due diligence. We urge you to look around the web and compare our systems with others. 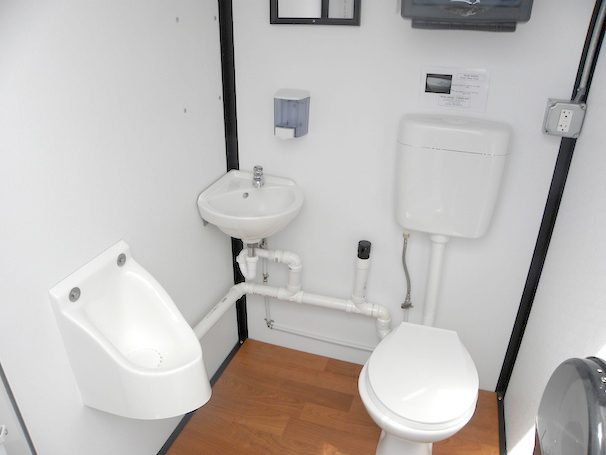 You will find that our Waterless No-Flush urinals are the least expensive. 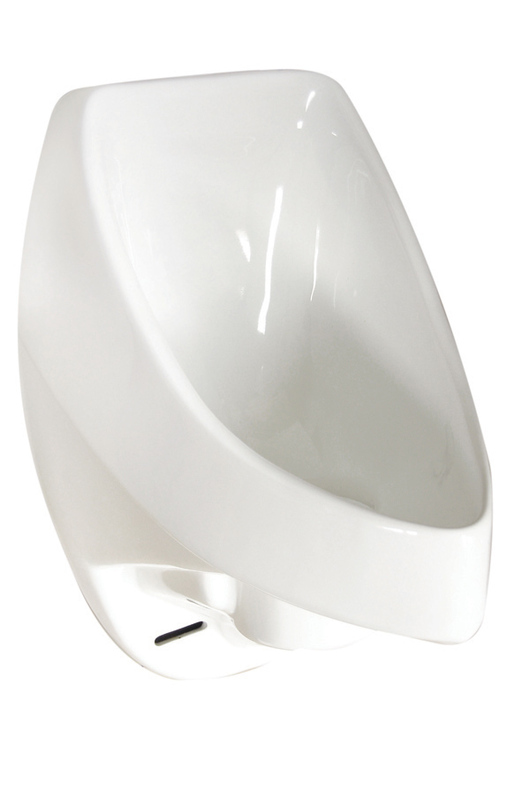 Urinals start at $248, EcoTrap inserts/cartridges at only $7.75. They are the least expensive to operate plus we offer the most models on the market. Materials are our traditional and best selling HPC (High Performance Composites) as well as standard ceramic. HPC models also can be made in any color (5 units minimum). a natural and in some cases disastrous occurrence throughout history. 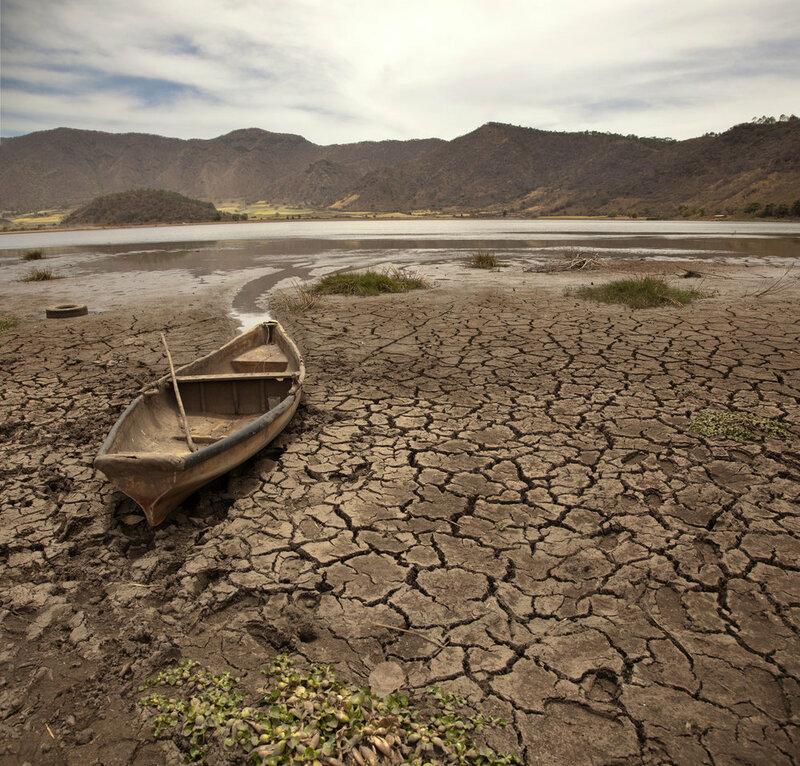 water has become the primary concern for many countries, if not by now, the world. value water even more and carry their knowledge and behavioral changes forward.